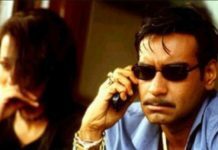 While Hollywood is filled with the films on the concept of vigilante justice, Indian films have generally shied away from the genre. But somehow, there have been a few filmmakers who have thought out of the box and have actually attempted to make some action packed film featuring the concept of vigilante-ism in its full glory. We have mentioned a few among our top picks in the films from the ‘road less traveled genre’ called vigilante Movies. 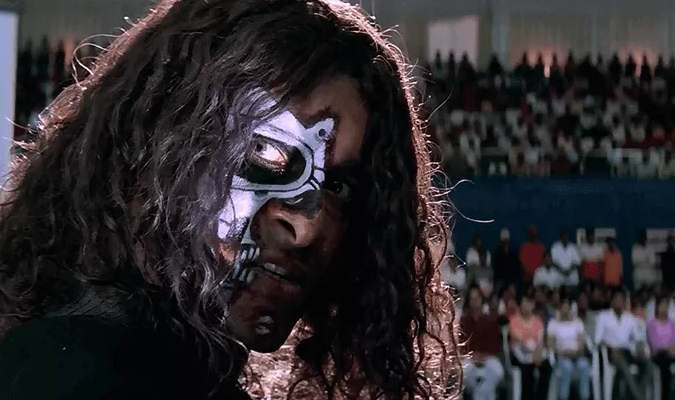 Directed by none other than Shankar, the master of over the top actioners delivering a social message at the same time, Aparichit is an all out Vikram vehicle. 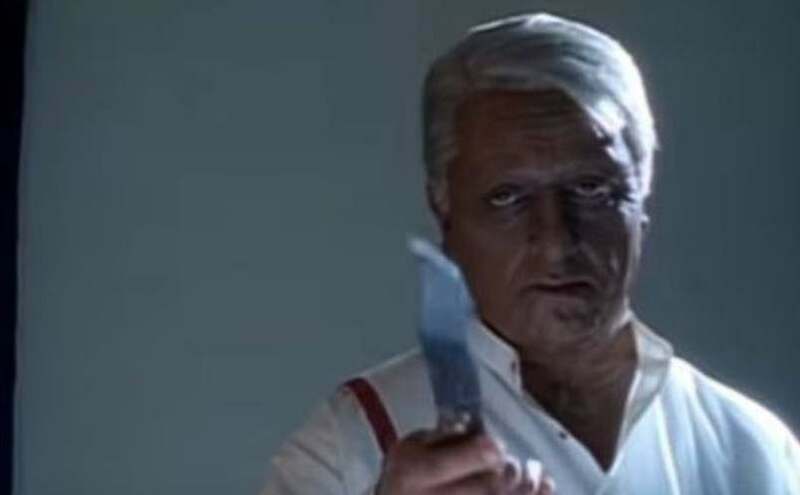 The actor is known among one of the top actors in the Southern Indian industry and he plays a dual role here, actually its just one person with multiple personality disorder. Ambi is an innocent man but whenever he sees unjustice, his alter ego, called Anniyan, takes over his brain. And this alter ego is ruthless, badass, knows martial arts and won’t tolerate any injustice. 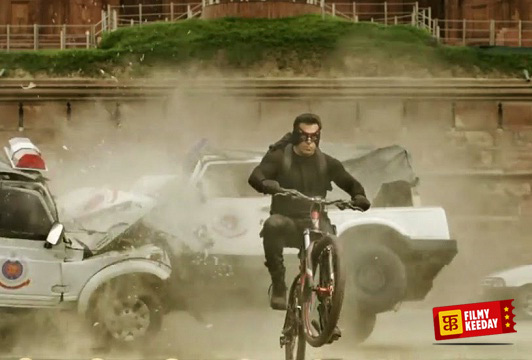 The film featured some path breaking, never seen before action sequences in Indian cinema and was a major hit. Amitabh Bachchan rocked the box office in the 70s, 80s and 90s. He has done a few vigilante films in his career that justify his ‘angry young man’ persona all too well. Other than that classic one liner ‘rishtey me to hum tumhare baap hote hai…’, the film Shahenshah had some brilliant action sequences and hilarious moments. 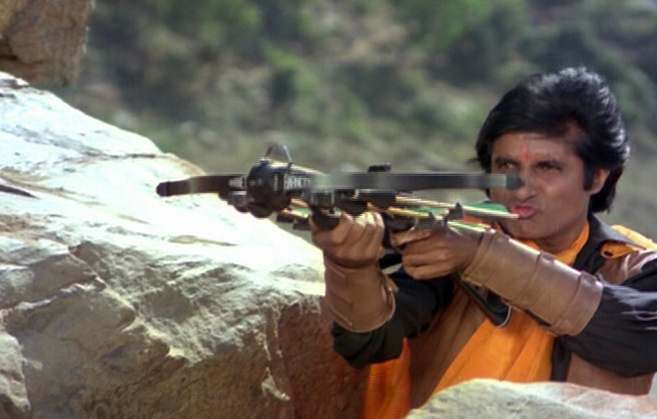 Amitabh plays the role of Vijay, a goofy policeman by the days and a ruthless vigilante by the night, named Shahenshah. The film is known as one of the most iconic Indian films from the decade which was not too great overall for the Hindi cinema. Raj Sippy directed this film which was one of the earliest films of Jackie Shroff’s career and played a major role in making him a national treasure. The film portrays the life of Bhola, whose parents are killed mercilessly and he is now being prepared by his father’s friends in combat skills to extract revenge from the killers of his parents. 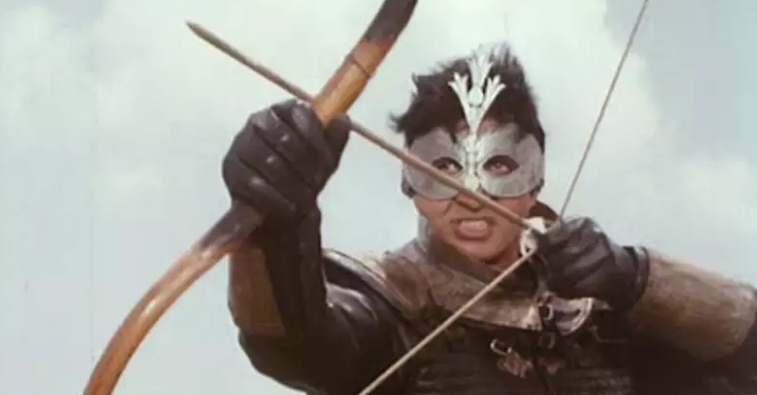 Hailed as one of the first Indian superhero films, Shiva Ka Insaaf is a legendary film which was way ahead of its time in terms of execution and storytelling. 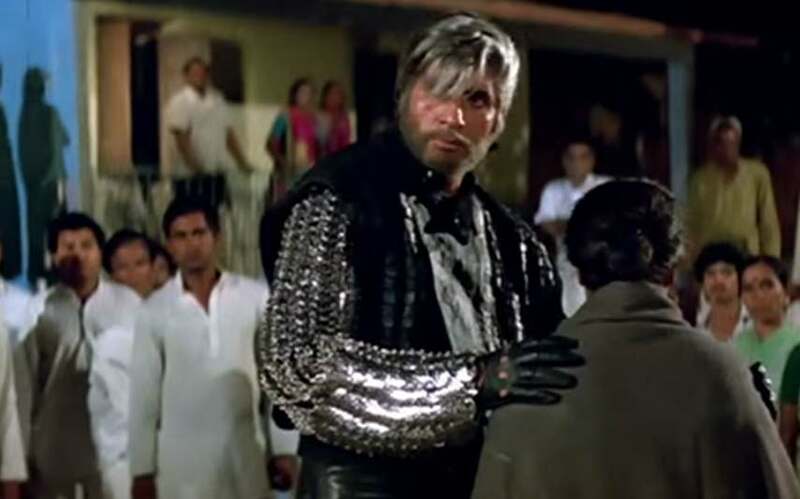 Helmed by the legendary actor Shashi Kapoor, Ajooba showed Amitabh Bachchan yet again in the garb of a vigilante hungry for justice. The film tells the well clichéd story of a prince unaware of his truth and his hunger to bring justice to the public of his kingdom. The fantasy film was however a major critical and commercial disaster upon its release, it was later recognized as a classic. Not many Hindi films took the risk of getting this overboard with their content and this one was one of the best films of the year in terms of action, music, performances and cinematography. 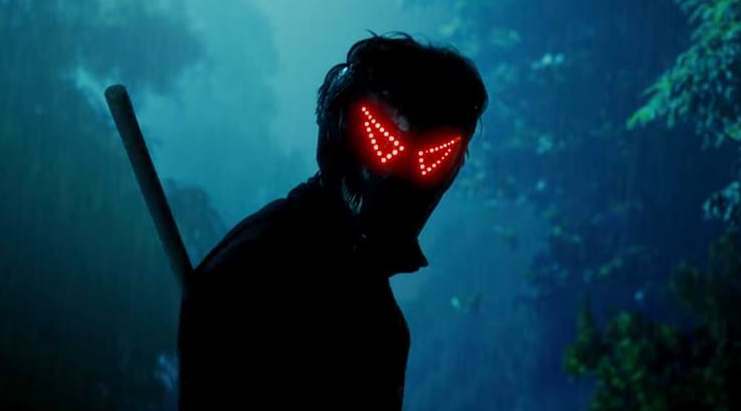 Bhavesh Joshi Superhero, directed and written by Vikramaditya Motwane, is one of the best films of the year 2018 so far. The film tells the story about two friends who start a new trend of putting online videos of them making the wrongs in the society right. When one of them dies, it is now upto the other one to carry on the legacy. 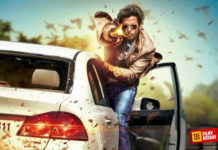 The film features some amazing action sequences and it would be safe to say that this film had the best cinematography in the recent memory of all Hindi films. Rejected by the critics and the audiences, the film has gained a cult following since its online release on Netflix. Hindi film actor Salman Khan may not be known for the quality of the films that he stars in, but from time to time, he does try to do something different. He played a robin-hood sort of character in the film that becomes a headache for the police of several countries due to his non abidance to the forces of law. Featuring some amazing cinematography and actors like Nawazuddin Siddiqui and Randeep Hooda, the film was a treat for the fans of Salman Khan and a few people will not as good IQ levels. Amitabh Bachchan strikes yet again, this time with Toofan. The third Amitabh entry on the list is the least popular of all, but still a great watch. Amitabh plays Toofan, a vigilante who sets out to bring justice to the oppressed section of the society. To achieve his goals, he joins hands with a local criminal and they form an invincible team together to bring chaos onto the wrongdoers. The film was not highly acclaimed during the time of its release but overtime, it received somewhat the warm reception that it deserved. Rajnikanth starred in this uber cool action flick which was directed by Shankar. 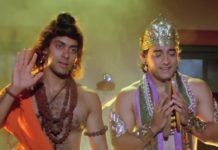 One of the most successful films from the famous director-actor combo, the film told the story of an NRI software engineer who comes to India to bring some change into the society. But when he sees that the government officials are the biggest roadblocks in his way, he takes form of an ultimate killing machine who takes the laws into his hands to teach the corrupts a lesson. The film was also a roaring international success and was one of the biggest hits of the year. Directed by the acclaimed director A.R. Murugadoss, the film starred Vijaykanth in the leading role playing a simple man who is tired of the circumstances he finds himself in due to the forces of corruption active in the Indian society. He sets out on the path of vigilante justice taking help from some of his ex-students working in different government offices. With a soulful music by Ilaiyaraja, the film was a big critical and commercial success and earned several awards. Another Tamil Film by the legendary director S. Shankar, starring Kamal Haasan in lead role as father and son. Indian is a story of a freedom fighter, who lost everything for the country, but now he see corruption everywhere, so he becomes and a vigilante. Shankar has announced that he is going to make a sequel to Hindustani/Indian very soon. 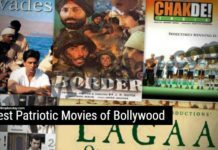 We may have missed some great Indian Vigilante Movies, but you can share the missing films in the comment section and also share your favorite films on Vigilantism in the comments.